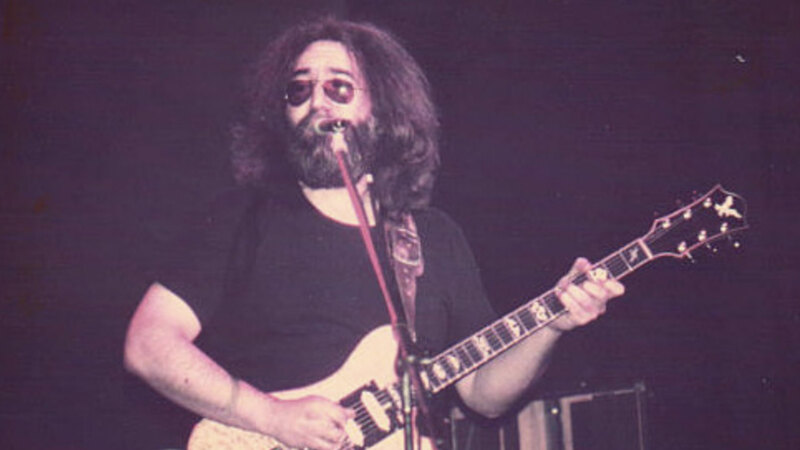 Although the world has been blessed to have experienced Garcia’s musical talents in his long 30-year run with the Grateful Dead, Jerry Garcia, the man, was much more than his Grateful Dead persona. As a youth, he attended art classes at the San Francisco Art Institute, and, over his lifetime, he produced over 2,000 original pieces of artwork. Several pieces of the late virtuoso’s artwork were donated to the Centre National d’art Contemporain Le Magasin in Grenoble, France. 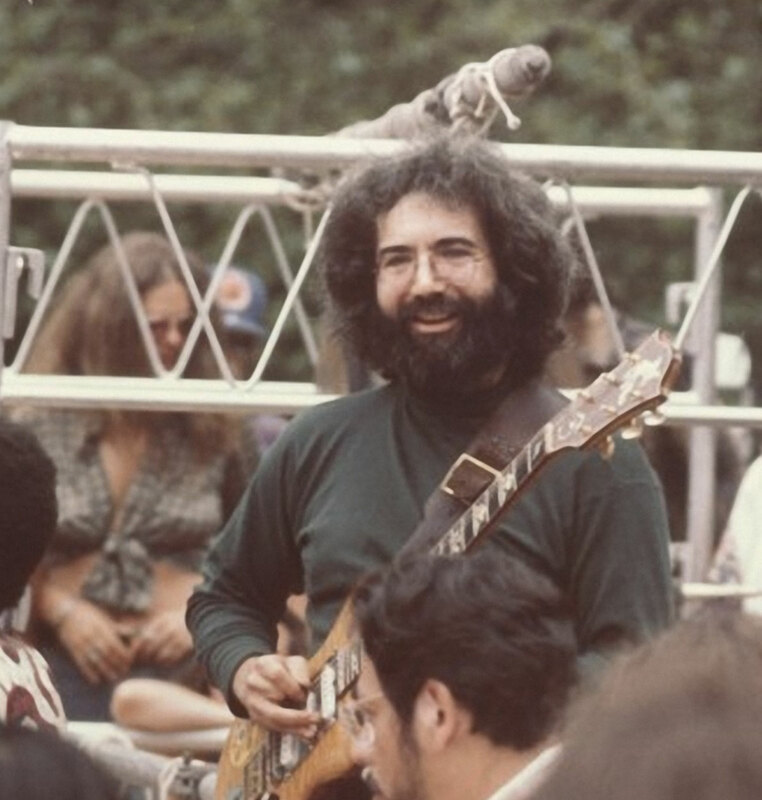 Jerry Garcia was also a humanitarian and an environmentalist who actively supported rainforest conservation and coral reef preservation. A portion of proceeds from all licenses are always donated to charity.